Kendall has been in administration for years and is focused on the contract to close process for our buyers and sellers. Her dedication to the successful completion of each and ever sold home is paramount to the teams success. Our clients may not ever meet Kendall but she is one of the most important parts of a clean and easy transaction. 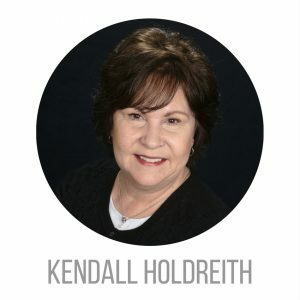 Our clients are fortunate to have someone that is so experienced and detail oriented as Kendall. From contract to close she will be available to you!